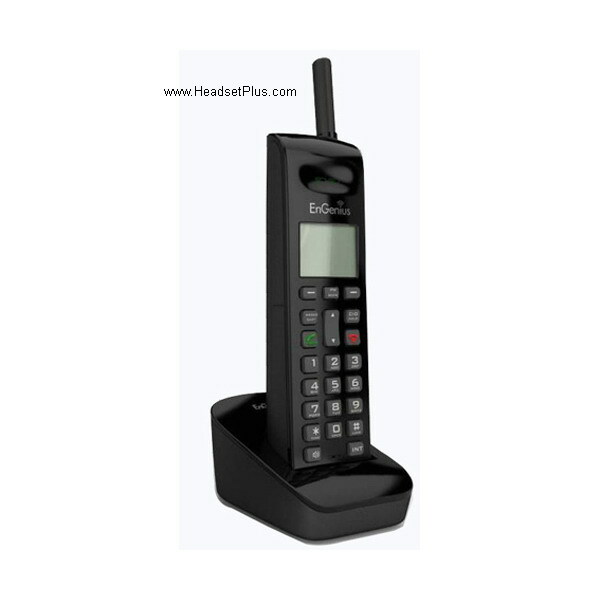 Engenius FreeStyl 2 Expansion Handset Kit. The Engenius FreeStyl 2 handset kit is an expansion or replacement handset that works only with the Engenius FreeStyl 2 base unit. 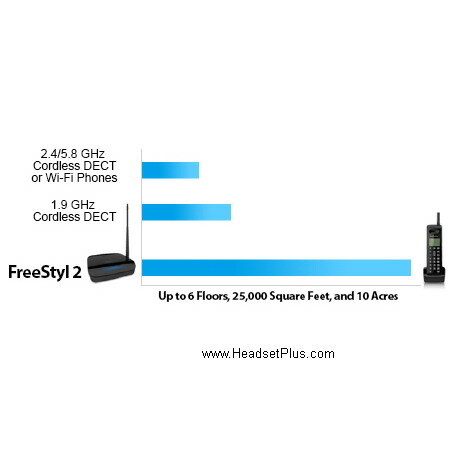 Maximum of (9) FreeStyl2 handsets are supported on a FreeStyl 2 base.